I had to Sit Back and Reflect | sondai living: Spirit. Art. Style. There is a lot happening right now. I don’t know if you feel it but I certainly do. The energy is frenetic. Just buzzing and bolting about. Uncertainty is not high up on my list. It is actually a major cause of stress for me. I let it morph into fear of the unknown because I am constantly thinking about it. Well to me the uncertainty of a relationship is nerve racking. I have been watching Being Mary Jane again. I swear that show just gives me anxiety! You root for her even though she is conflicted. Is this man wrong is she wrong? Does love win out regardless of the circumstances? Is it love or lust? I wonder what my heart would say if I were in that situation. Whether my head or my heart would win out. There was one relationship that I thought was on the up and up. Then he told me… “I can talk to you. I don’t talk to her.” Wait you are still seeing her? I thought that was over. Duped. Honesty doesn’t pass through everyone’s teeth. It ended and I wonder whether he was ever honest with her. Being Mary Jane has been a roller coaster of emotion. I have always been the “do not block the love of your life chick.” So what dude went out years ago with your girl’s sister. That was then and unless they were engaged it is safe to say they are not even thinking about one another anymore. (if they are he probably isn’t the love of your life) So this plot sicheachun on BMJ has me all hemmed up. I respect marriage. I want to be married “until”. I feel a major part of marriage is communication and respect. I know that it is not an easy road to tow. I have had both married and divorced friends say “It is a lot of work.” And relationships are work regardless. But when it comes to having a partner with whom you share your love, hopes, dreams, laughter and eye crust with vs. a body pillow with which you share your saliva… I would go for the former. The show is tricky though. 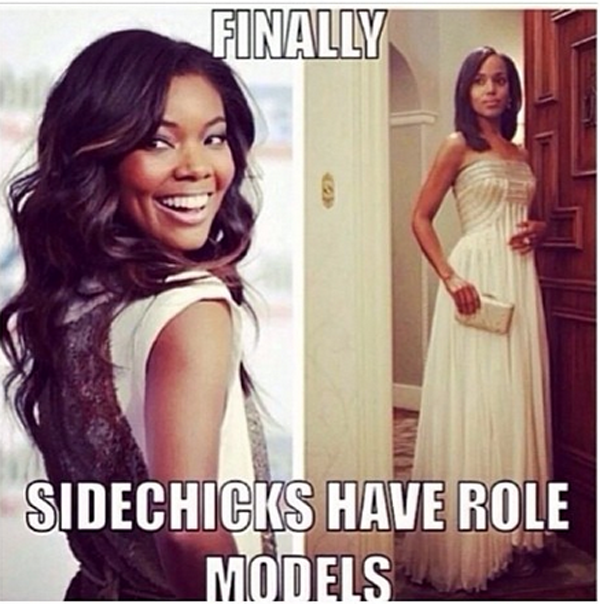 Being Mary Jane has every woman who watches comparing herself to Mary Jane. She is successful, beautiful, a dutiful daughter and just as quirky with issues as the rest of us women. Yet she is unlucky in love. They have even started a “send in your I am Mary Jane videos”. I thought about it but… uhmmm naw. 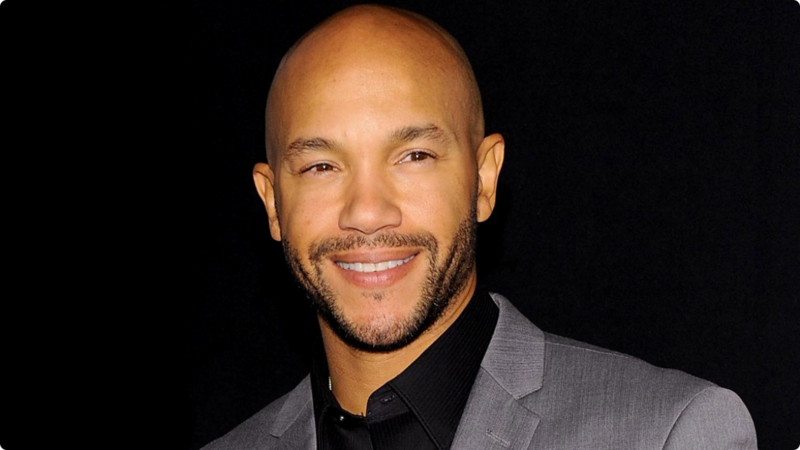 Now personally, I do not think that David (Stephen Bishop) is even on the level looks wise as Andre (Omari Hardwick). That could just be because I am #teambeard all day and just yeah… he foine! Meh… Omari’s beard is better. But Mary Jane opted to continue with the man who was unavailable. Actually, there are moments in which I believe that Andre is really in love with Mary Jane. Then there are moments that I believe that he is just looking for an out from his wife. I could not do the heart-wrenching confusion. 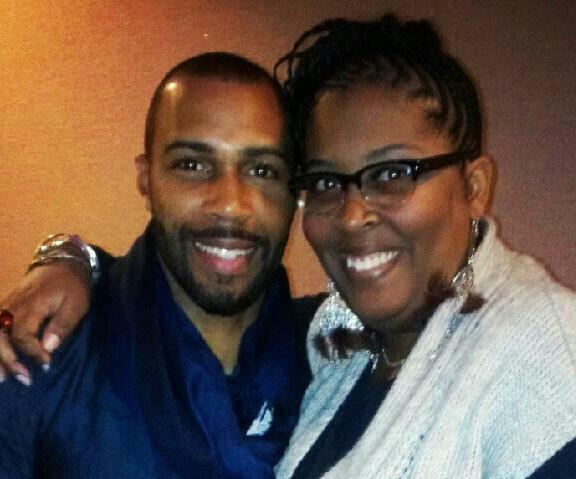 But I can understand the addiction to Omari… I mean Andre. He is foine! This entry was posted in Random Thoughts and tagged Being Mary Jane, marriage, Omari Hardwick, relationships by kimberly c. gaines. Bookmark the permalink.